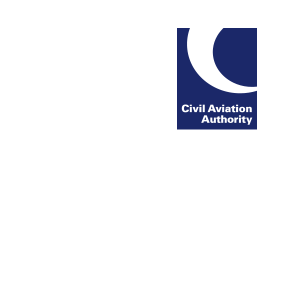 UK pilots applying for a licence or rating will soon benefit from a new streamlined process. From early December, commercial pilots will be able to make applications via a new online ‘e-Licensing’ system, and then track its progress through a personal portal account. As well as the introduction of the e-Licensing portal, the counter service at our Gatwick office will also change. A new fast-track appointment booking service will be available from 11 December, replacing the current same day counter service. Appointments for this service can be made from 27 November 2017 via a dedicated phone line [tel.0330 022 1922]. Please note: our counter service will be closed 20 November – 8 December 2017.